Personally, I like my gin also very much with tonic. And when I want to be really fast asleep, I always drink one or two Negroni. 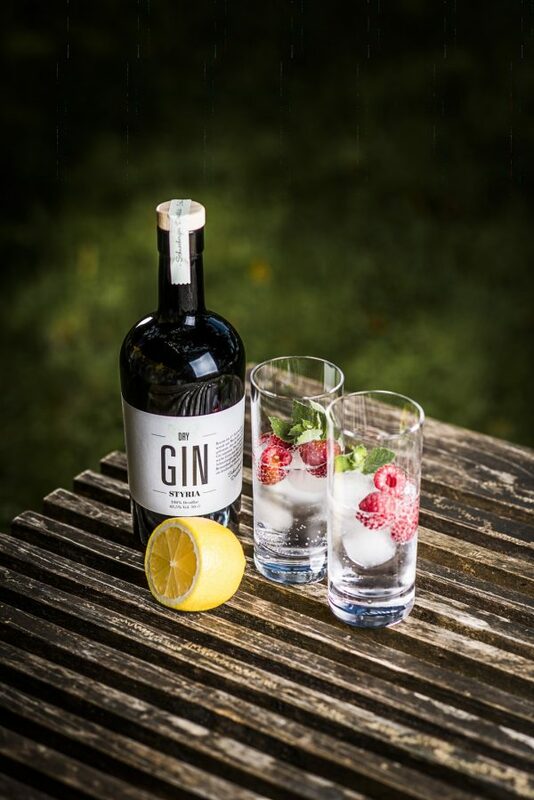 For our Styria Dry Gin we use 27 herbs, spices and fruits. 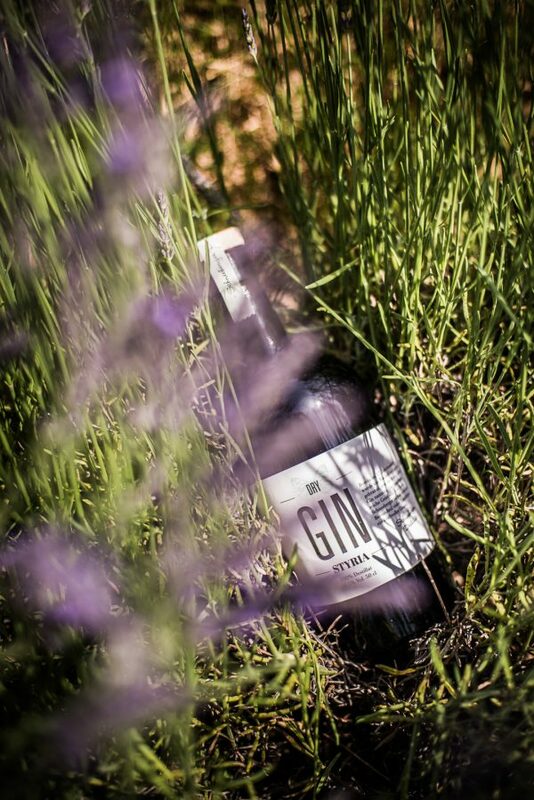 In addition to juniper and traditional botanicals like ginger, oranges, pepper and coriander we also add very special southeast Styrian products such as hops from Leutschach or lavender from Sausal. After the mazeration of the botanicals, which takes a few days, the gin is distilled in a copper kettle. 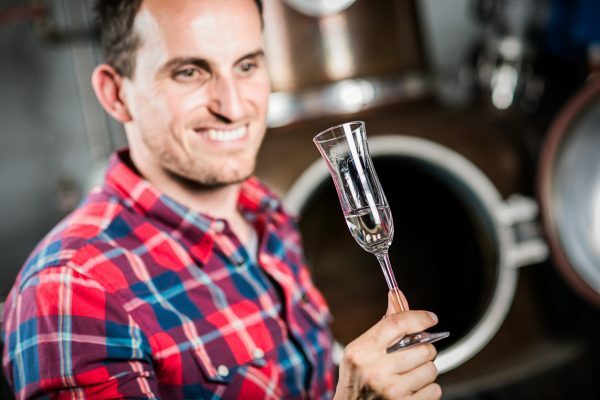 Durinig this process, a few botanicals are extra extracted in order to give our Styria Dry Gin its typical character. After the distilling our gin is stored in earthenware for several weeks. 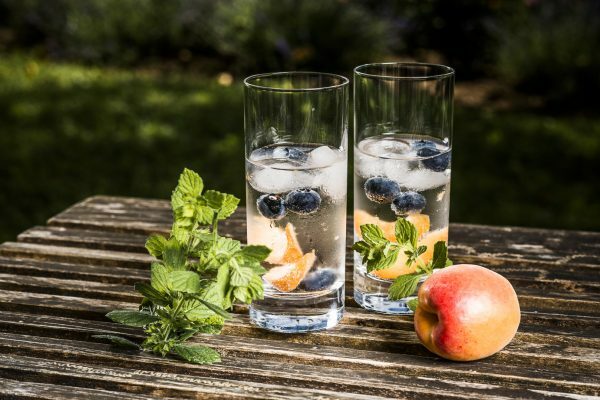 Lastly, we mix the gin with soft spring water to reduce the amount of alcohol and turn the distillate into a fine drink. 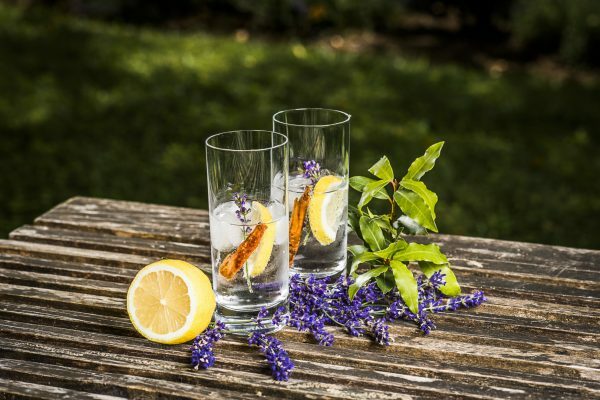 ou do not need to go to the south of Styria immediately in order to shop Hansi's gin – although the Schneeberger family and their Buschenschank are always worth a visit. In the online shop you can order the Styrian spirit very easily, too. Besides, there are so many more nice things you can discover there.